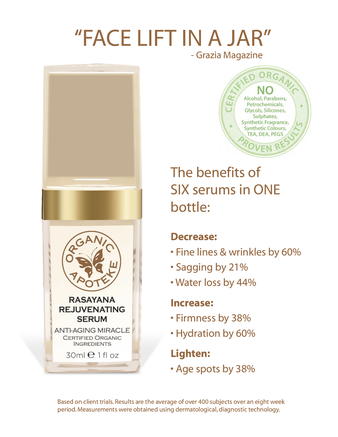 Effective Skin Care - pure and organic skincare that is perfect for Age Defying & Problem Skin, across ages -both men and women. 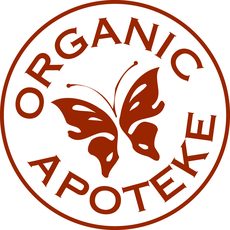 To celebrate our launch into the African market, Organic Apoteke sponsors Free Yoga Classes on the beach in Durban, South Africa. This was a collaboration between the Durban City Council and OA. Client demand to meet the dynamic founder, DR NITASHA BULDEO, at a GALA EVENT.